Have news you want to get out about your products or service? Want to project a positive image or highlight a particular aspect of your business? 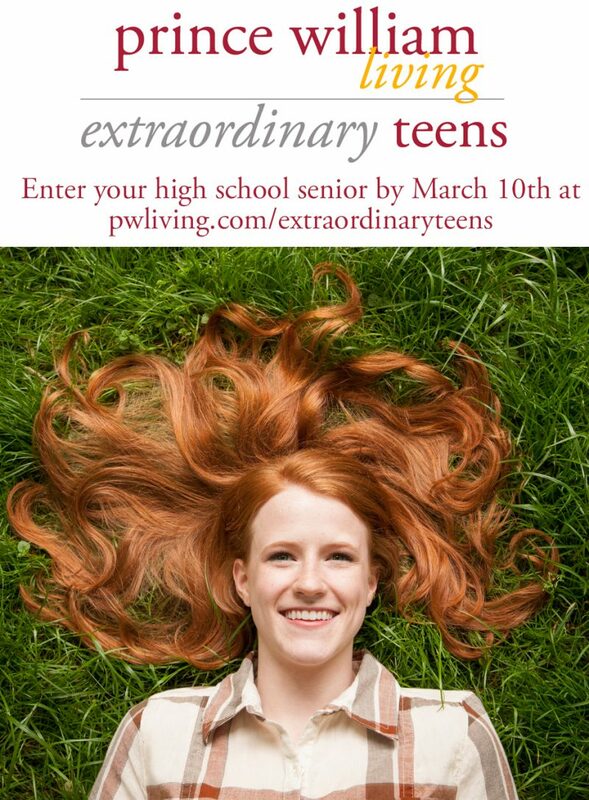 A spotlight story might be right for you! 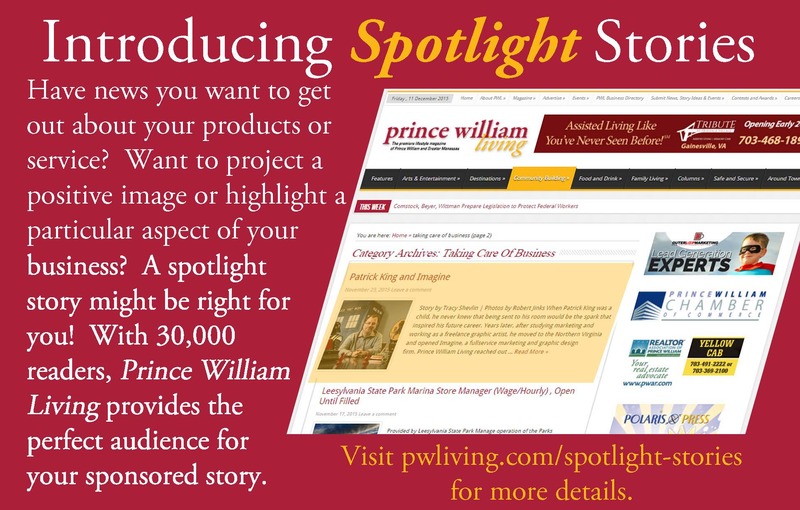 With 30,000 readers, Prince William Living provides the perfect audience for your sponsored story. 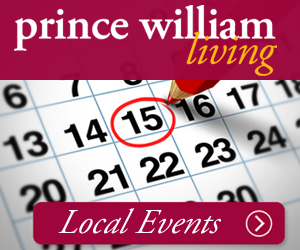 Whether video, photos or online sponsored spotlight stories, Prince William Living can help your business create a media presence that will gain visibility for your company.